136.Who was also known as ‘Kumara Gurudevan’? 137.In which year Jagannatha Temple was founded at Thalassery by Sree Narayana Guru? 138.The prompt explanation of which by Chattampi Swamikal was appreciated by Swami Vivekananda when the latter visited Kerala? 139.The foundation stone of which temple was laid by Annie Besant and was consecrated by Sree Narayana Guru? 140.Which is the second temple where Sree Narayana Guru installed mirror in place of idol? Answer :- Ullala (Kottayam district) 141.Who authored ‘Divyakokilam’ as a tribute to Rabindranath Tagore? 142.Which is regarded as the first work of Sree Narayana Guru? 143.Who became a member of Travancore Dewaswam Board when Mannath Padmanabhan became its president? 144.Aggrieved by the death of Sree Chattampi Swamikal, who wrote a condolence poem namely ‘Samadhi Sapthakam’? 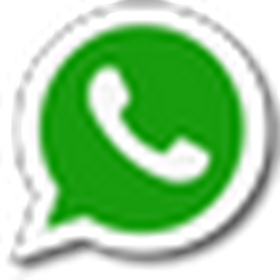 145.Who called Kumaranasan ‘Viplavathinte Sukranakshatram’? 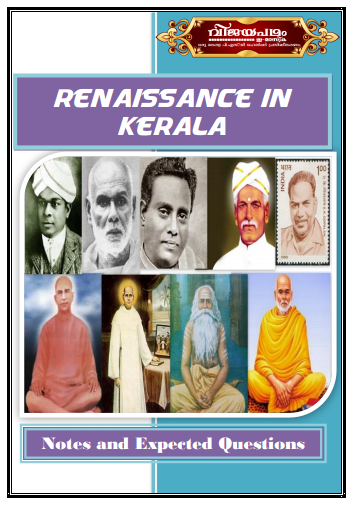 You can buy Renaissance in Kerala E-Book prepared by WWW.KERALAPSCHELPER.COM from Us. 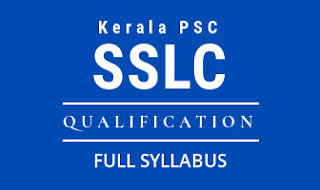 In this book we included notes of Renaissance leaders like Sree Narayana Guru, Chattambi Swamikal, Ayyankali etc...and Also Include 300+ Previous PSC Questions and Expected Questions. 146.Who patronised ‘Sudharma Sooryodaya Sabha’ at Thevara? 147.Whose childhood name was ‘Kumaru’? 149.Who was the first secretary of Ananda Maha Sabha? 150.The social reformer who was known as ‘Daivadasan’?